NEW YORK (WABC) -- Planning a wedding? You better dig deeper into your wallet if you plan on having it in the Tri-State Area. 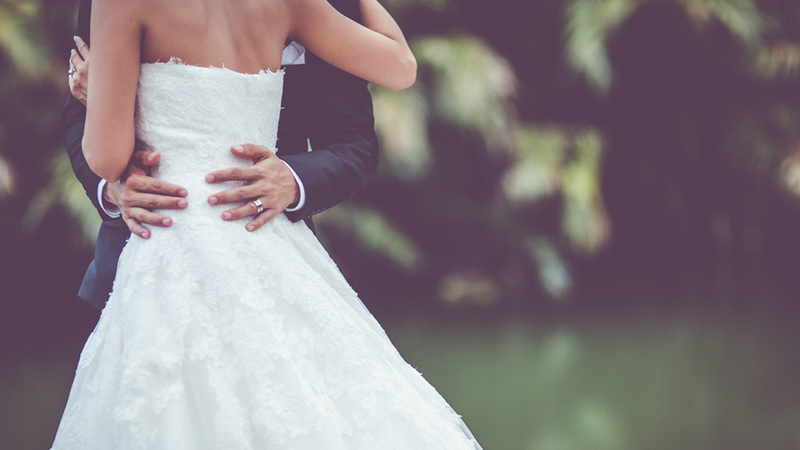 A new study by 'The Knot' reveals that Manhattan, Long Island and parts of New Jersey all crack the top five when it comes to the most expensive places to wed.
As for the most affordable places to get married? 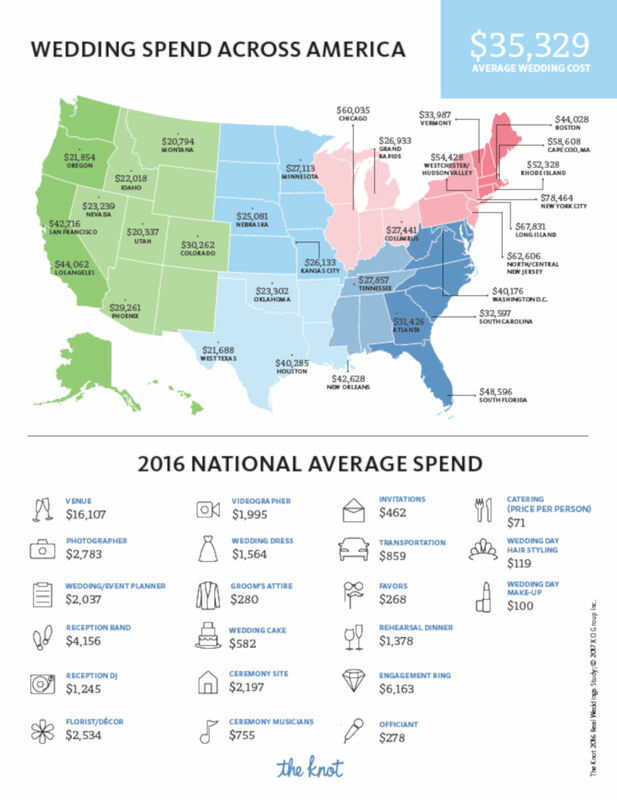 The 2016 study surveyed nearly 13,000 brides and grooms in the United States to study their financial spending habits and trends. The results showed that on average, the cost of a typical wedding reached an all-time high of $35,329.